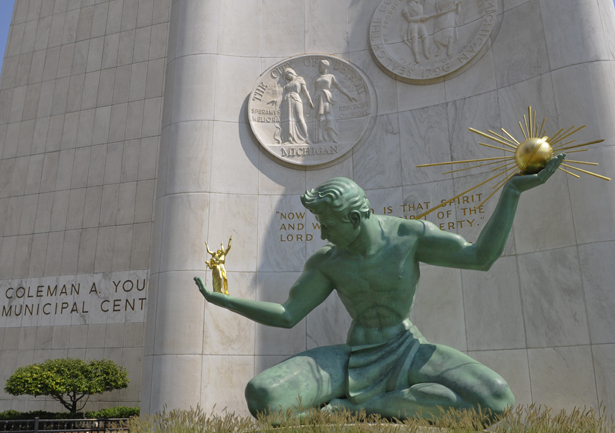 Detroit Legal News Publishing is the leading provider of legal information in Michigan, publishing 10 newspapers across the Lower Peninsula along with MOTION, a quarterly lifestyle magazine for "The Active Attorney." LegalNews.com is designed to be the premier digital source of legal news and public notice information in the state, while also offering opportunities to share thoughts and insights with fellow professionals through blogs and other forms of social networking. Detroit Legal News Publishing is a partnership between Detroit Legal News Co., Dolan Media, and Legal Press.